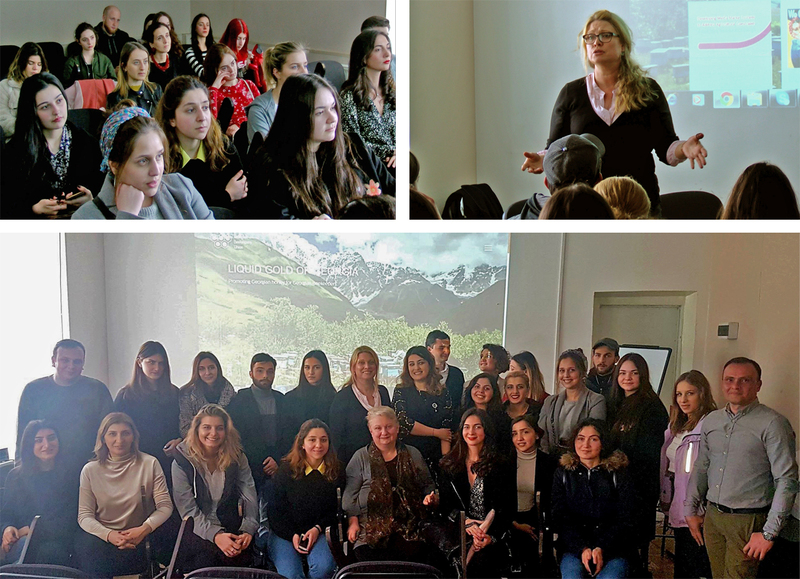 A presentation of a new ‘Georgian Milk’ mark was held on the 22nd of January at Hotels & Preference Hualing Tbilisi. Up to 150 dairy enterprises and representatives of supermarkets, agri markets, sectoral associations and Government Agencies participated in the meeting. 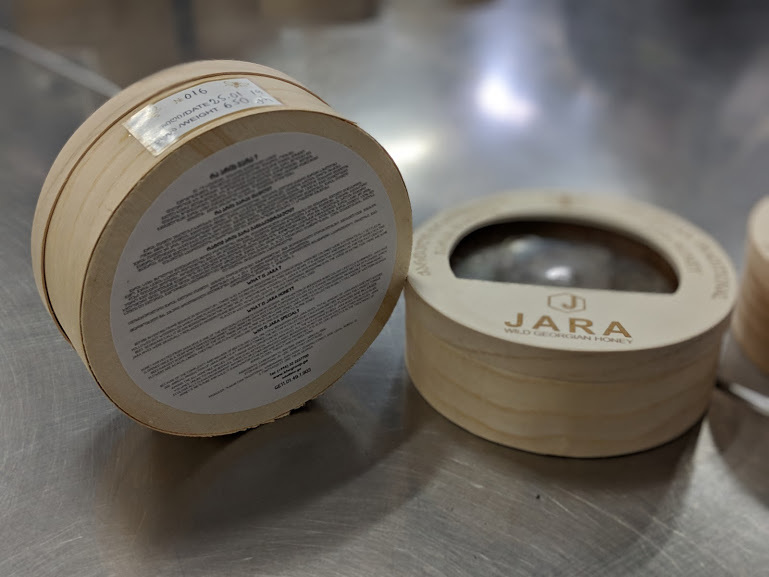 The new ‘Georgian Milk’mark will distinguish dairy products made from natural raw milk. 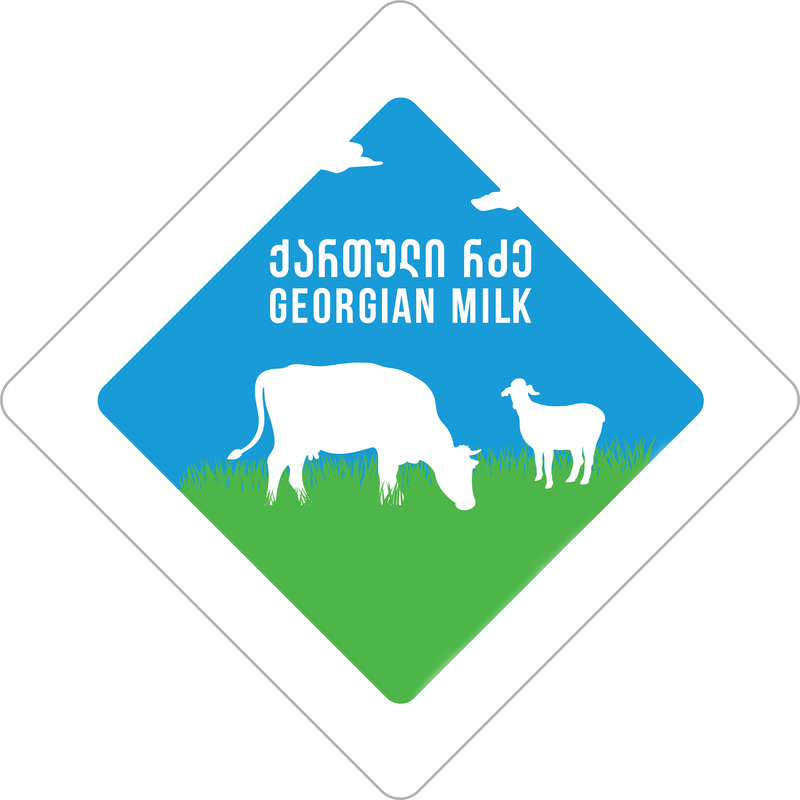 The ‘Georgian Milk’ mark will be found only on dairy products produced from Georgian natural raw milk and which do not contain milk powder and/or any vegetable oils. 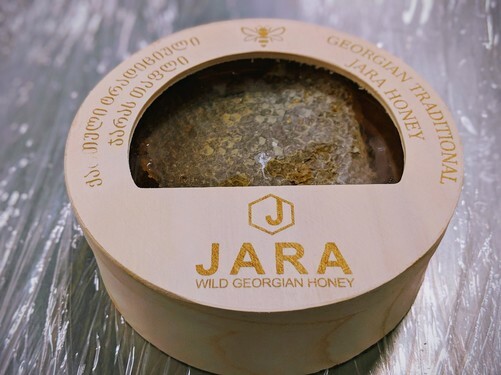 The purpose of the mark is to promote products made from Georgian natural raw milk, which will help consumers make informed decisions while buying milk and other dairy products. 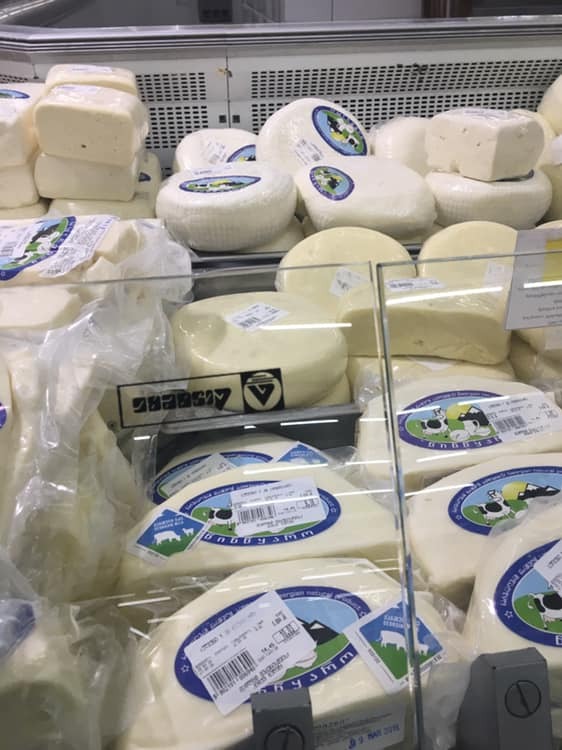 A recent large national consumer survey by the Caucasus Research Resource Centre of urban consumers across Georgia showed that consumers want to be able to buy ‘ecologically clean’ dairy products, meaning clean milk that comes from healthy grass fed cattle and dairy products produced in clean regulated enterprises. 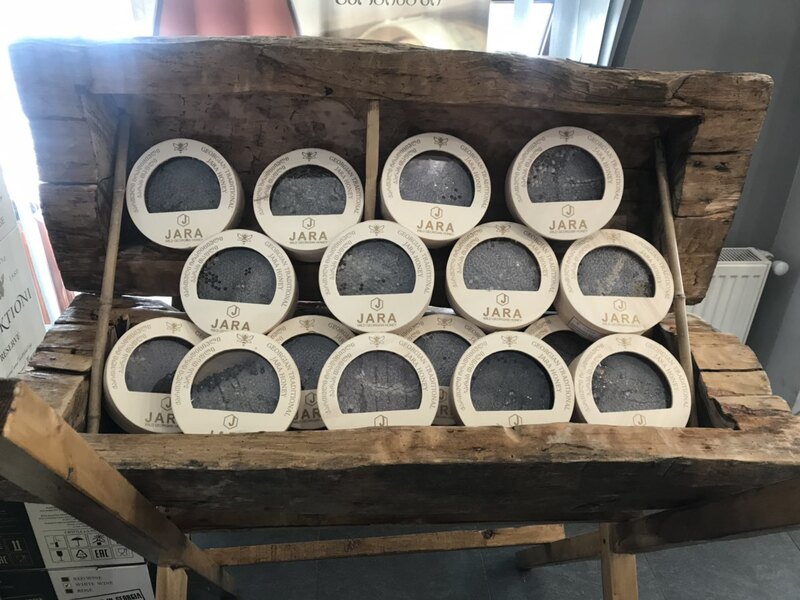 The research found that the majority of consumers had difficulty in identifying or being able to buy such products as these products are currently undifferentiated in shops. 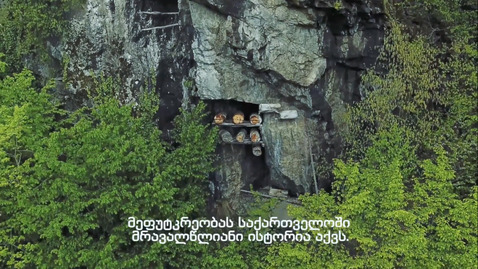 The ‘Georgian Milk’ mark will therefore solve this problem. 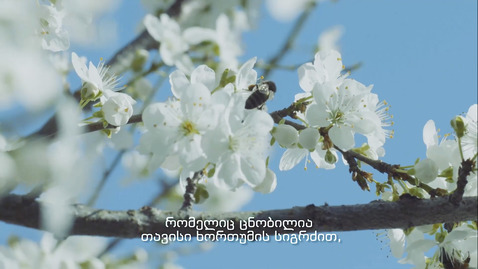 ‘We should disseminate information among local consumers about the importance of Georgian milk. 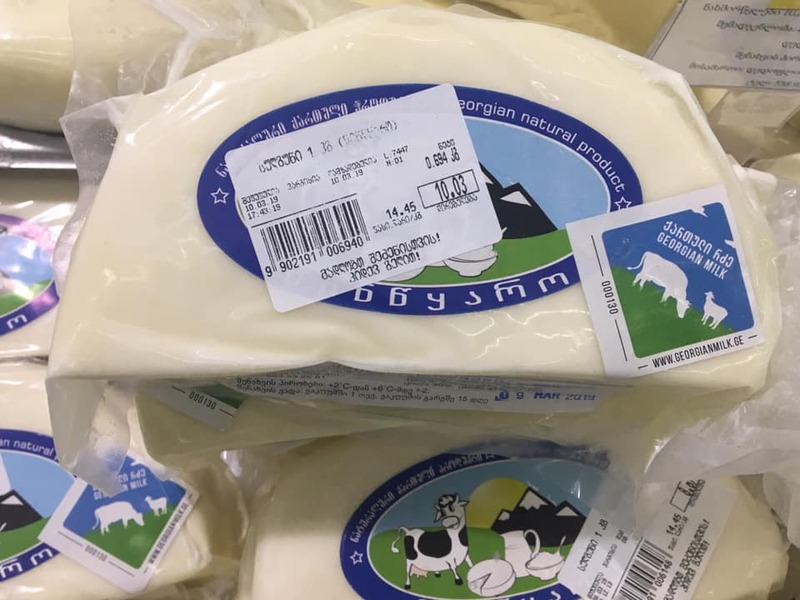 The ‘Georgian Milk’ mark will promote natural raw milk products and the Ministry supports this great initiative, which will increase trust and promote quality production’ – Levan Davitashvili, the Minister of Environmental Protection and Agriculture of Georgia. Eighteen dairy enterprises have already applied to get the mark. 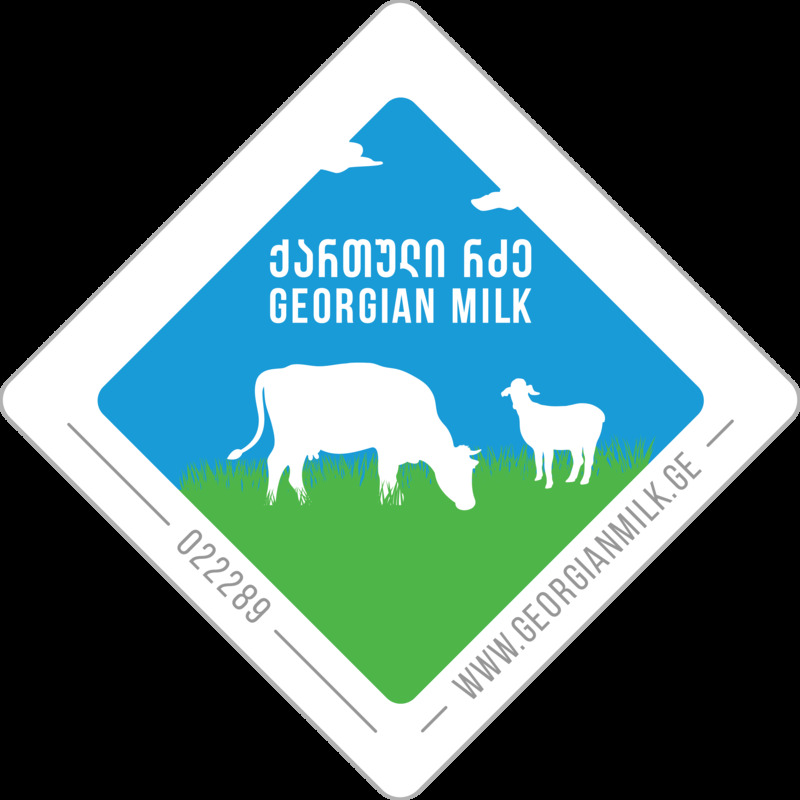 All registered and HACCP certified dairies have the right to apply to use the ‘Georgian Milk’ mark if they produce dairy products using natural raw milk that meets the criteria of the mark. These dairies will then be regularly audited by an independent body and transparent results and enterprise data published online on a www.georgianmilk.ge website which will come online at beginning of March. Ultimately this will help enterprises to overcome unfair competition arising from dairy products produced from milk powder. ‘The current dairy market is saturated with the dairy products produced from powdered milk, that are not differentiated. 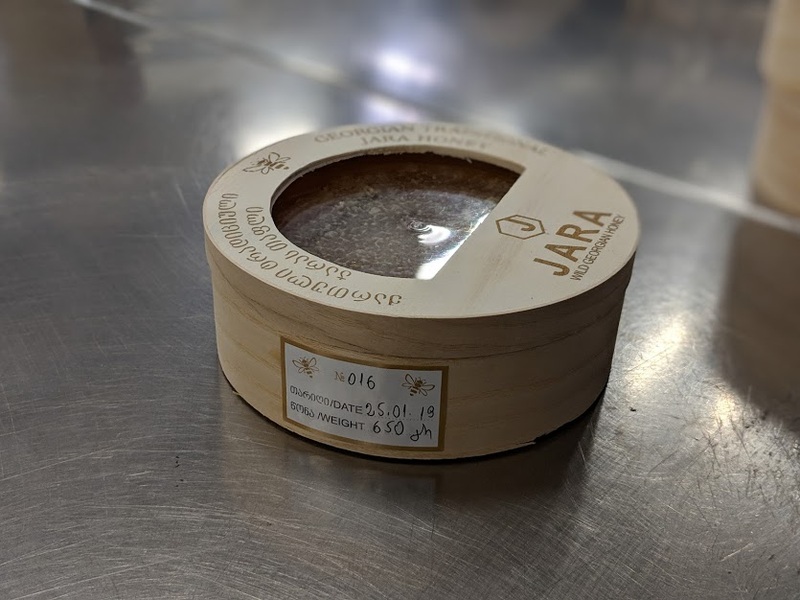 This mark allows consumers to distinguish between dairy products made from raw milk and powdered milk. 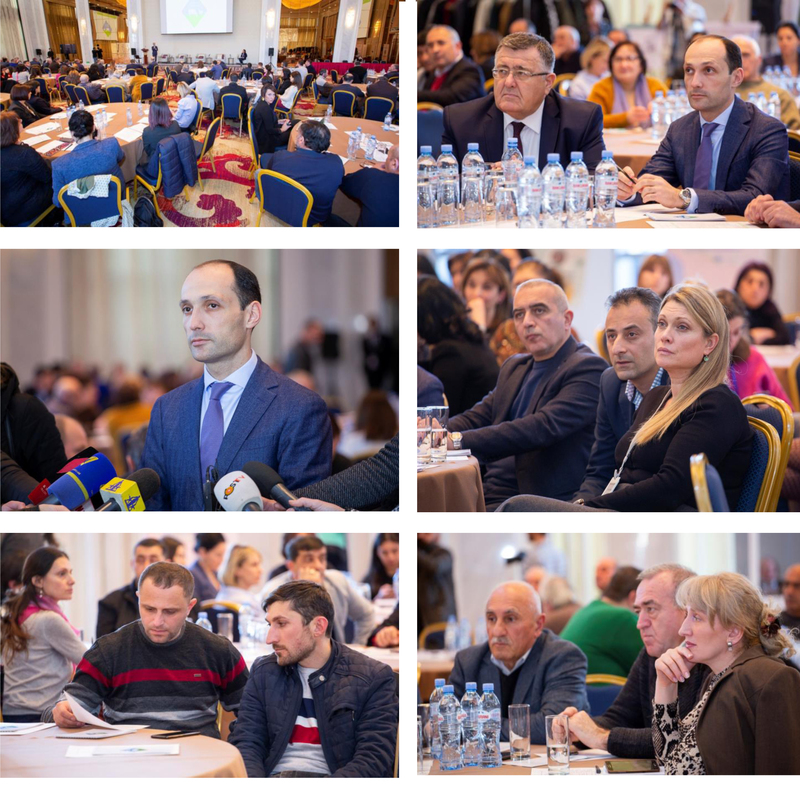 This is a great initiative and I am sure it will be a huge step forward to promote clean production in the country and help milk supplier farmers.” – Merab Dzirkvadze, Manager of Thisntskaro + ltd dairy enterprise. A national promotion campaign conducted by GMA international marketing company will be roll out from the end of next month. 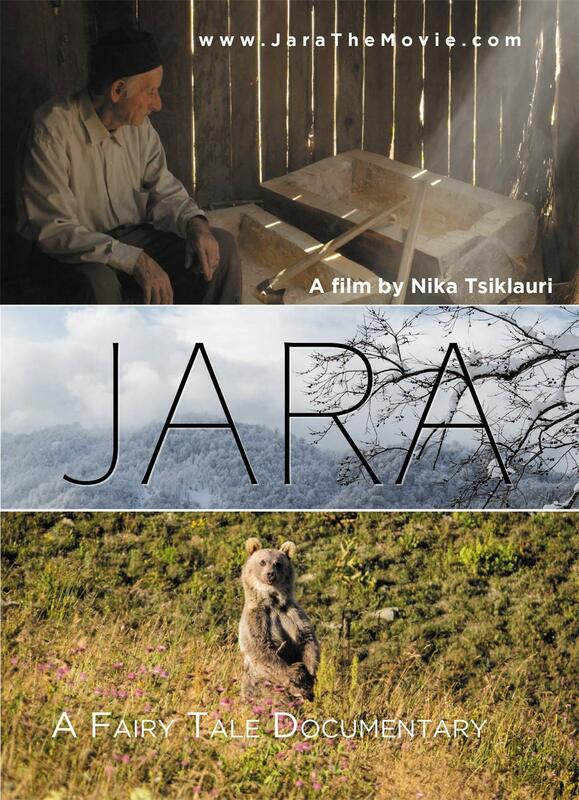 The event is supported by the Ministry of Environmental Protection and Agriculture of Georgia and organized by the Swiss Development and Cooperation (SDC) project, the Alliances Caucasus Programme implemented by Mercy Corps Georgia.